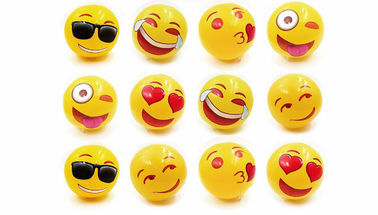 Emoji party supplies are made sustainably with bpa free, child-safe, non-toxic materials. OEM and ODM are highly welcomed ! then we will submit a perfect project for you. Do not over inflate or use high pressure air to inflate and Do not touch it with anything sharp. 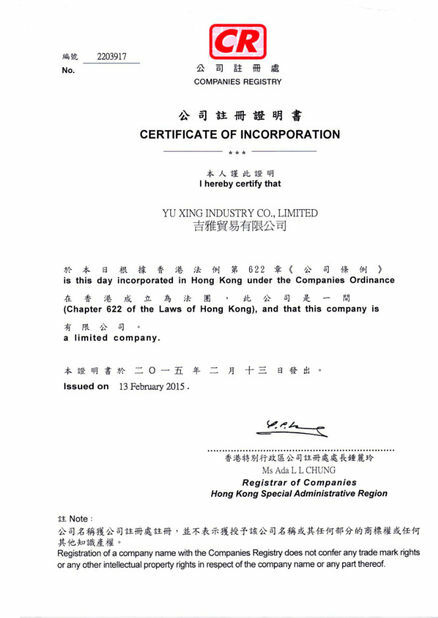 Yu Xing Industry Co., Ltd.,was founded in 2008,as an inflatable products manufacturer.Over the last several years,Yu Xing Industry Co., Ltd has built up an expertise in manufacturing and exporting to overseas markets of inflatable products, especially in American and European markets.Today,Yu Xing Industry Co., Ltd has been one of the leading manufacturers of inflatable products in Ningbo.Now there are approximately 150 experienced employees and more than 150 sets of modern High Frequency Machine in our factory in Ningbo,China. Size: 10" Overall size measures 14".